If you're a watch enthusiast, it's highly likely that you've got one or two Hodinkee straps in rotation. 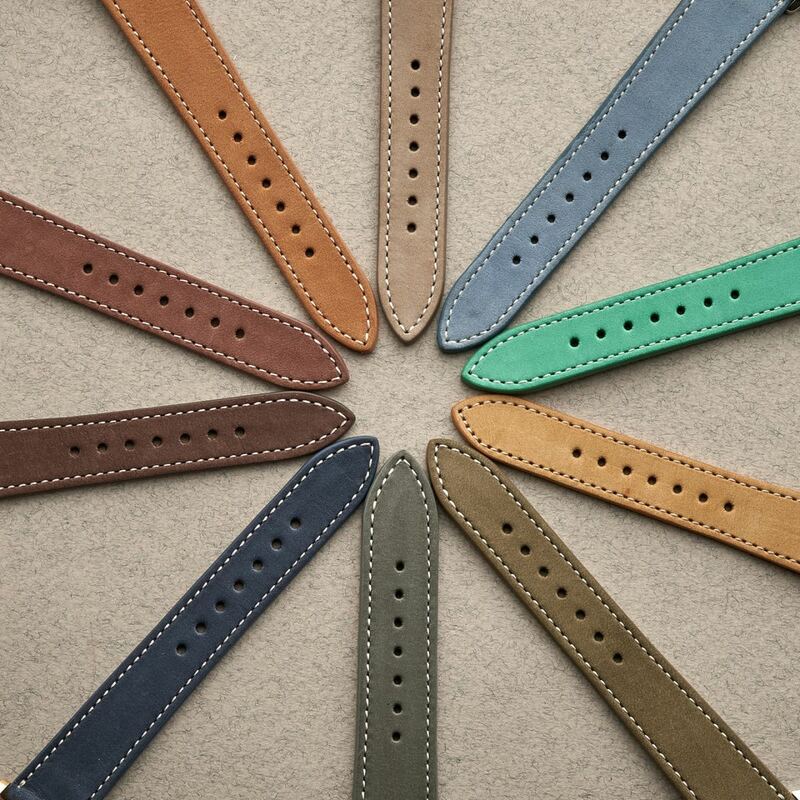 This week, the company issues its latest must-have straps with the new Bedford Collection. Crafted from a premium, calfskin-lined nubuck leather, the straps have a suede-like appearance but are much more durable. The straps are offered in a variety of colorways and come in 18, 19, 20, and 22mm lug widths so they'll fit on just about every watch out there.